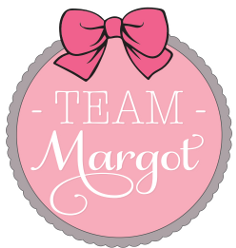 Team Margot Foundation wishes to thank all those potential donors who have gone on standby to help save a life by joining a register and also to celebrate the wonderful act of “giving to help others” which all donors perform. 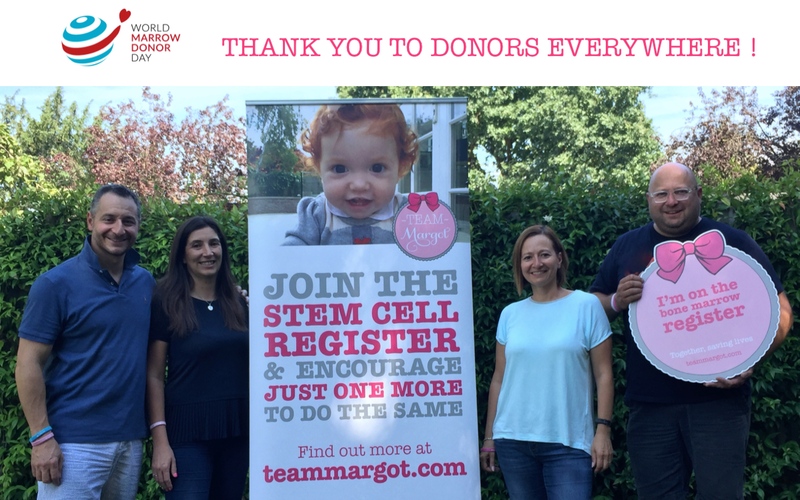 This Saturday 17 September, Team Margot is marking ‘World Marrow Donor Day’ by promoting the release of our song & music video, “Light The Way” which includes a national ‘call to action’ for 1.1 MILLION MORE PEOPLE to join the UK stem cell registers – an aspiration to DOUBLE the size & potency of the UK registers. 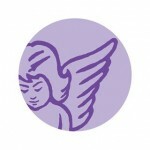 We need YOUR help to reach this goal ! Please look out for our 59 second promotional video on Saturday & then SHARE. A patient only needs one donor. 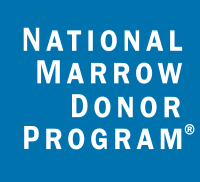 YOU could be that donor.